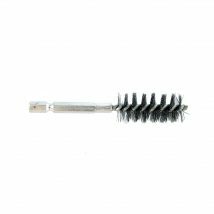 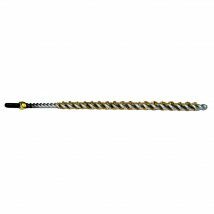 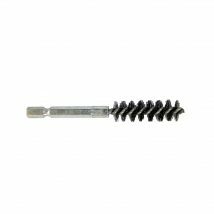 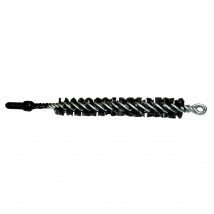 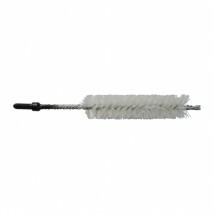 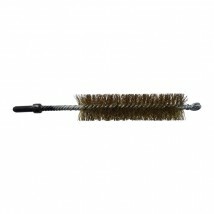 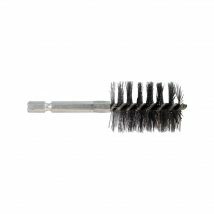 Boiler and Condensor tube brushes are ideal for the removal of rust and residue inside tubes and holes. 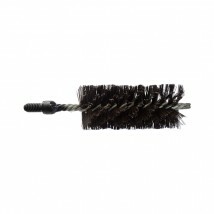 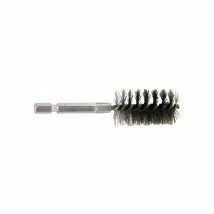 The double twist variety offers greater brush density. They are available in HD steel wire, brass and nylon.